Sweet bass and nice playing what are the specs on that bad boy? Thanks! 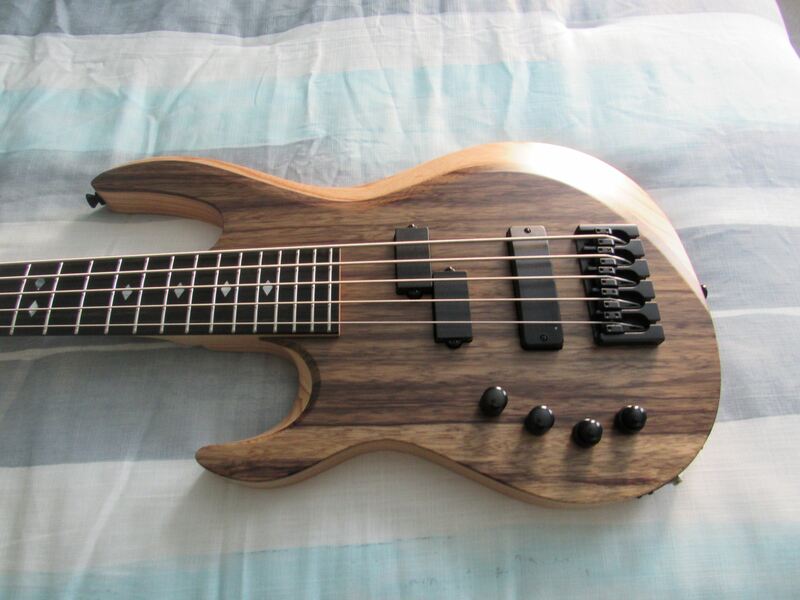 Ash body, black limba top, chambered body, ebony board, P pickup and radius humbucker. I will get some pics up this weekend - the top is really nice Very pleased overall. 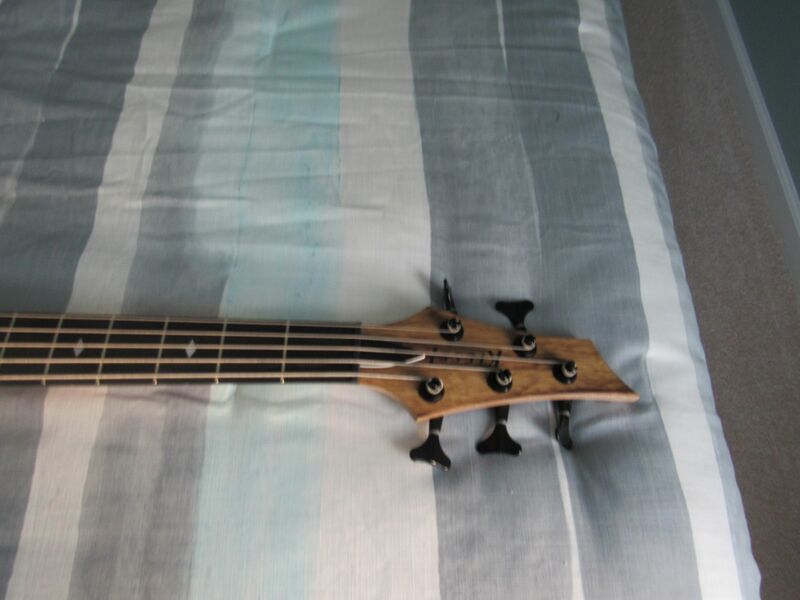 Always nice to see lefty basses. I have a lefty AB4. Really good tone on your video. Is your bass active? And what pickup/tone settings are you using there? Thanks. Yes active. I had it in active mode, pickup blend in the center, slight boost on bass and treble. Thanks for the info. Your bass has some nice growl to it. 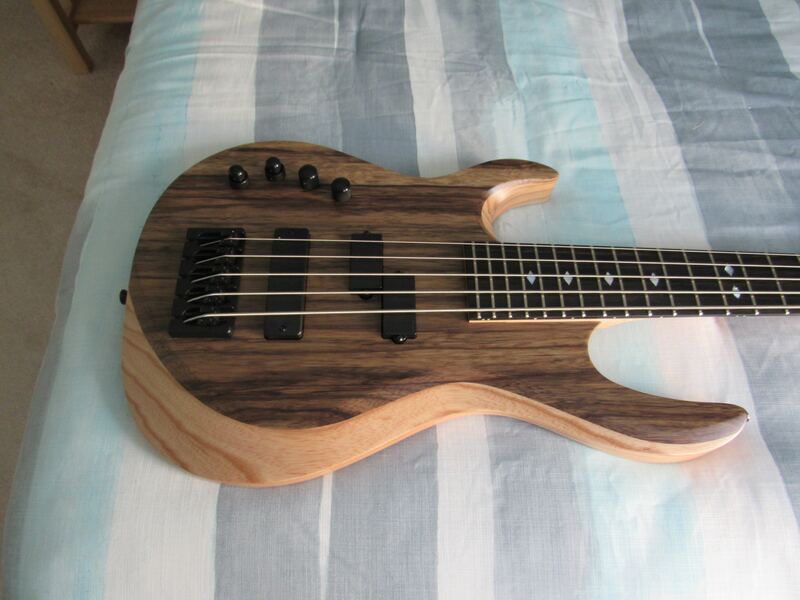 Great looking and sounding bass. It turned out beautifully. Thanks for the YouTube clip and those excellent pics. 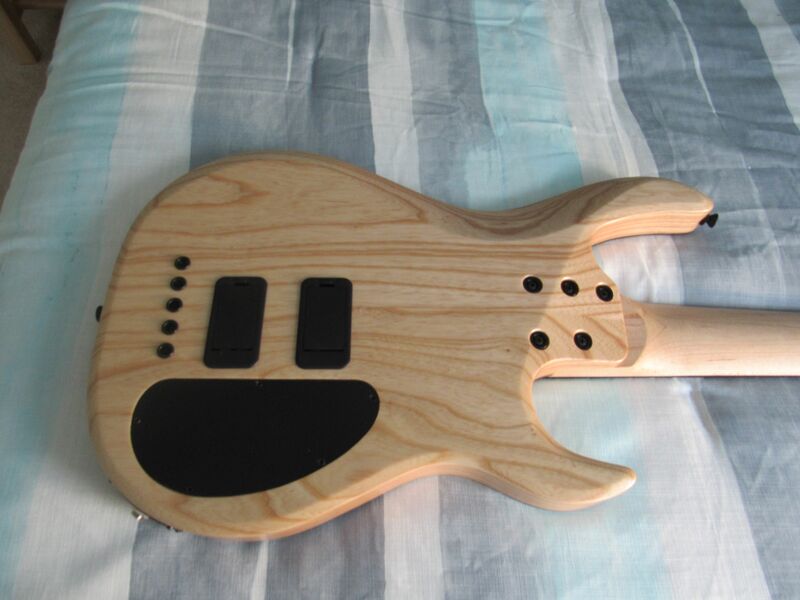 That limba and swamp ash show some great grain. How heavy is your new bass? It's a real beaut. Indeed. That's a nice unit.